All it takes is a bite. The nibbles of infected mosquitoes, ticks, flies, and other bugs transmit disease to millions of people each year. And as climate change alters the rhythm and range of environments that allow these species to thrive, it’s also shifting the burden of vector-borne diseases. Scientists flagged malaria more than two decades ago as an illness likely to be particularly sensitive to changes in Earth’s climate. After all, the malaria-causing Plasmodium parasite in mosquitoes tends to reproduce faster and the mosquito itself tends to take blood more often when the temperature climbs. Just this year ecologists with the University of Michigan were able to document malaria cases expanding to higher altitudes in Ethiopia and Colombia during warmer years, suggesting that similar tropical highland areas in Africa and South America will also see growing numbers of people exposed to malaria risk as temperatures warm. The World Health Organization estimates that climate change could cause as many as 250,000 deaths per year between 2030 and 2050 due to malnutrition, malaria, diarrhea, and heat stress. Malaria alone is projected to account for 60,000 of these additional deaths. 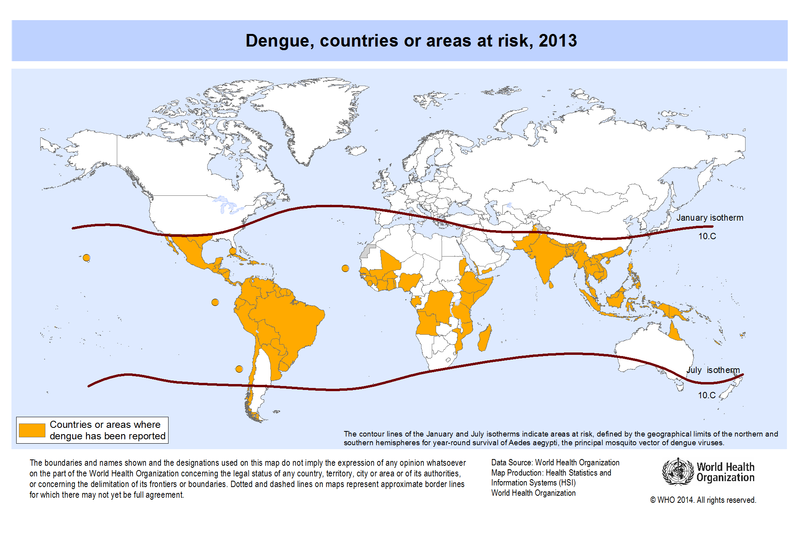 By the 2080s, an estimated 2 billion additional people could be exposed to dengue — the world’s fastest growing vector-borne disease. Severe storms and flooding can create breeding grounds for microorganisms and disease-carrying insects. At the other extreme, drought can allow pathogens to become concentrated in wastewater, which may then overwhelm older treatment plants or contaminate surface water. Less directly, food contamination by bacteria like E. coli and Salmonella can become a bigger problem when rainfall is scarce if farmers use improperly treated water to irrigate crops. Simply put, our ability to avoid sickness-spreading bugs, breathe clean air, and enjoy our daily bread are on the line in both local and international responses to climate change. Fortunately, “climate-informed preparedness and prevention can greatly reduce these health risks,” Bustreo said. 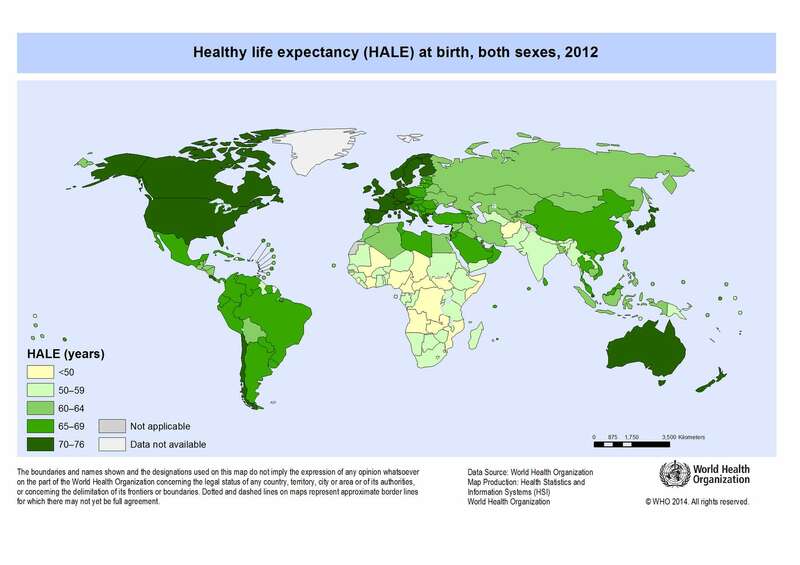 Public health systems must now develop a disease-prevention and tracking strategy for a warming world. Such a strategy can entail using weather information, seasonal forecasts, and monitoring of climate conditions, vegetation, and water bodies to plan vaccination drives, target distribution of insecticides and medicine, andanticipate hot spots or outbreaks. Observations of rainfall at the local level can help to flag elevated risks for cholera or malaria. Temperature and humidity data collected over time can be combined with geographic and population data to highlight communities vulnerable to meningitis or malaria transmission and to focus disease surveillance efforts. In one of the latest efforts to get out ahead of these problems, WHO and the World Meteorological Organization have launcheda new joint office on climate and health to give public health workers greater access to climate information and predictions. Precisely how climate contributes to the emergence, re-emergence, and spread of infectious disease remains a vitally important question for researchers. At this point, advances in technology and growing collaboration across disciplines are beginning to provide new insights on cause and effect. For example, in South Sudan, scientists with Columbia University’s International Research Institute for Climate and Society have analyzed data from NASA satellites and sensors andfound that heavy spring flooding may lead to reduced sandfly populations — and thus less biting and transmission of deadly Leishmania parasites in the fall compared to drier years. 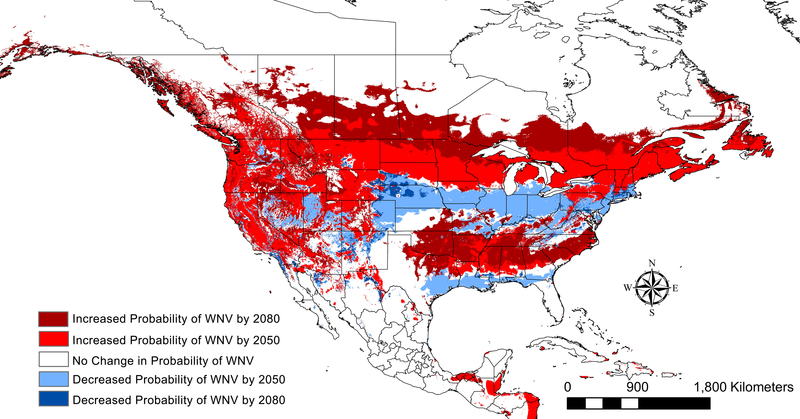 Closer to home, research suggests that West Nile virus, transmitted by mosquitoes, could spread north to previously unaffected areas of North America as a result of the climate conditions anticipated by 2050. That risk assessment,published this year by researchers with the Center for Tropical Research at the University of California, Los Angeles, indicates that higher temperatures and lower precipitation are linked to higher probability of West Nile virus cases in people, birds, and mosquitoes. Already, California is experiencing intense West Nile virus activity amid its crippling drought. “The proportion of mosquitoes infected with West Nile virus is at the highest level ever detected in California,” the state’s public health department reported in September. And the drought might have something to do with it, due to birds coming into more contact with infected mosquitoes around increasingly scarce water supplies. 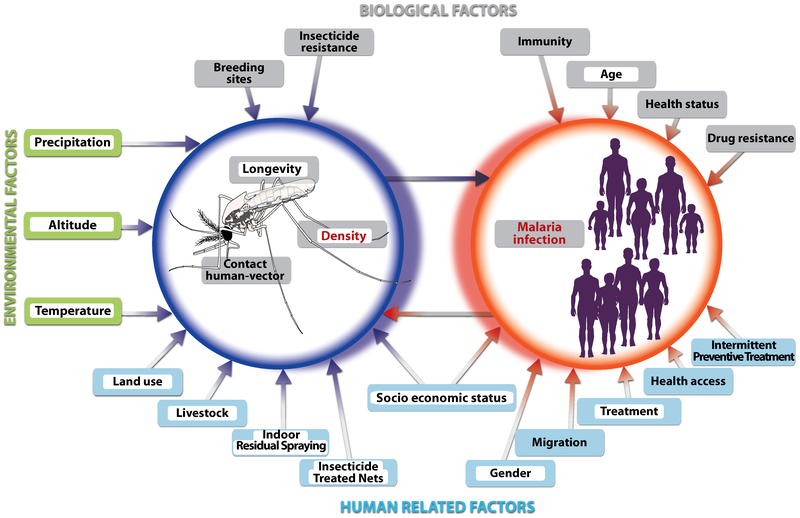 The relationships between climate change and vector-borne diseases are complex, and researchers have yet to fully decipher the interplay of factors involved in the spread of infectious diseases transmitted by insects and aquatic organisms. “Climate is part of this,” said Mary Hayden, a medical anthropologist with the National Center for Atmospheric Research “but it’s not the entire gamut.” Demographic changes, trade patterns, development, deforestation, disruption of predator-prey and host-parasite relationships, and movement of people and animals can all influence exposure and infection too. For example, experts say long-term climate changes are contributing to the increasing the number of cases of Lyme disease reported across a widening swath of the United States. But the number of reported cases is also influenced by awareness of the disease and time spent outdoors. Other factors feeding the trend include a boom in populations of deer, which host infected ticks; the infection rates in white-footed mice and other animals; and development patterns that put people in closer proximity to disease hosts.